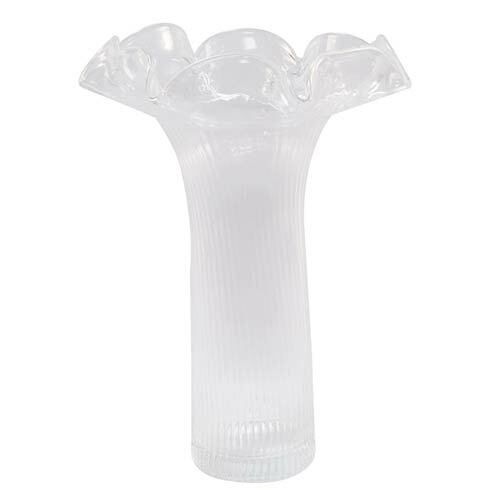 Features: Delight in the soft, delicate petals that dance around the top of the Hibiscus Small Fluted Vase. Glass. 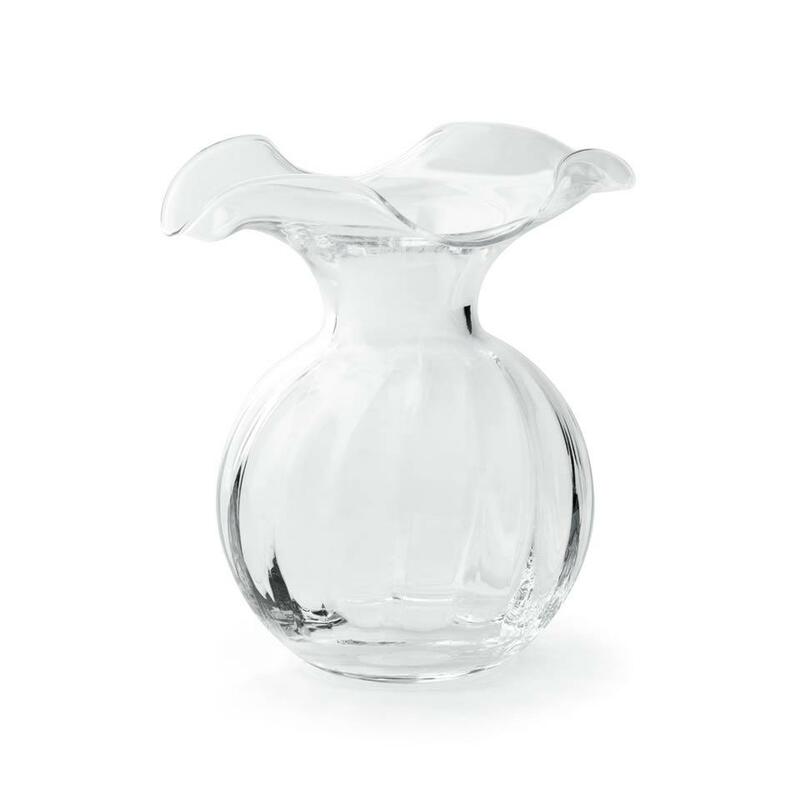 Glassware Care - The clouding of glass is in response to exposure to extreme heat, i.e. the heat drying cycle of a dishwasher. To present clouding, refrain from harsh detergents and use the low-energy/air dry cycle of the dishwasher or handwash. Do not place glass in the freezer.